IBSU.net to cover several games via internet radio! 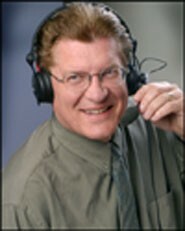 Broadcaster Bill Courtland will call the action from St. Peters, MO. 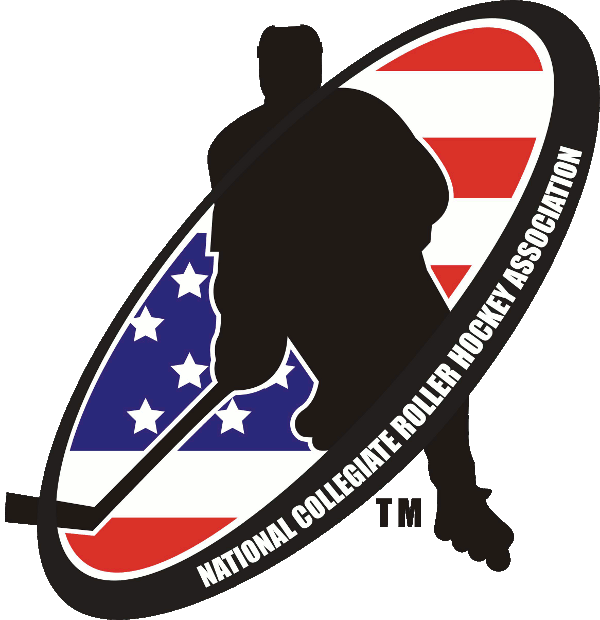 The NCRHA is pleased to announce that Bill Courtland will be back in the booth as the official play-by-play man for the 2007 Collegiate Roller Hockey National Championships, held April 4-7 at Matteson's Square Garden in St. Peters, Missouri. This year will mark Courtland's fifth straight behind the mic at the pinnacle event of the collegiate roller hockey season. Hosting over fifty teams, the 2007 Championships feature four divisions of play and over 700 participating student-athletes. 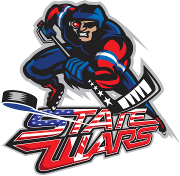 A native of southern California, Courtland's diverse sportscasting resume spans several types of media, including work at national championship events for USA Hockey, USA Hockey InLine, and NARCh. He has also served as the play-by-play man for the Long Beach Ice Dogs (ECHL), Cal State Northridge and Cal Lutheran Universities. Bill owns his own internet broadcast radio station, freely available at IBSU.net. The broadcast schedule will feature as many teams during round-robin play as possible and most championship round games. It will be released shortly - stay tuned to the 2007 Championships Site for the latest updates! You will need software capable of playing .pls files. We recommend WinAmp or a similar player, available free at www.winamp.com. Once you have downloaded and installed the software, look for the orange speaker icon next to any of the games on the event schedule. Click on the icon and enjoy! Bill interacts with listeners via email during broadcasts - feel free to contact him at [email protected].